You then simply select your desired temperature via the digital controls and relax, safe in the knowledge that the temperature will stay steady and there won't be any dreaded hot or cold spots. This consistence is achieved through the efficient temperature control system and automated auger. 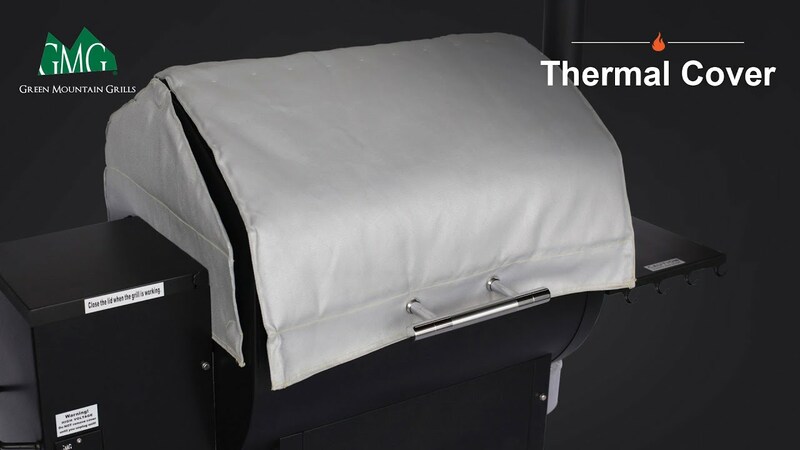 This ensures a deep smokey flavor is embedded in your meat every time. It is great when it comes to smoking meat at low temperatures, regular grilling, baking or roasting. You can have problems, though, if you want to sear your meat, it requires much higher temperatures. Sadly, a regular pellet smoker cannot reach them. 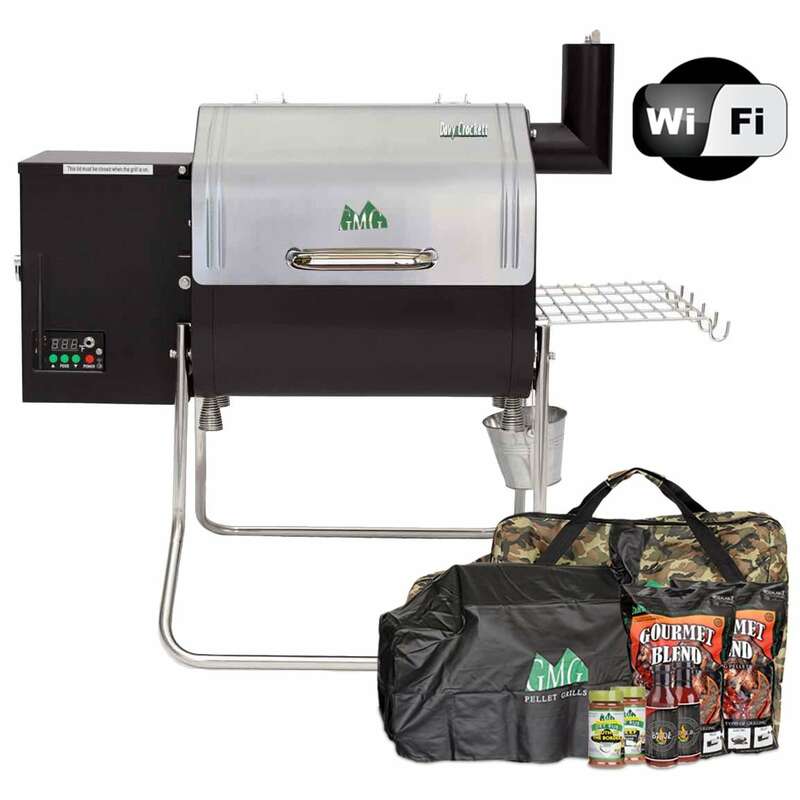 In that case look around for a pellet grill that comes with an additional sear box that is gas fueled and can heat up to 900 degrees F.
In smoke mode the controller is no longer controlled by the thermometer, it merely switches the pellet feeding auger on and off. On time is 15 seconds, off time ranges from 45 seconds at P0, to 165 seconds at P15. 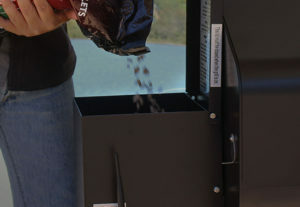 Temp and smoke are controlled by the duration of off time: the auger always runs at the same speed. More smoke is produced at higher P settings and lower temp settings because longer off times allow the pellets to smolder. At P0 in smoke mode or "High" in cook mode the auger replenishes the pellets at a faster rate, creating more flame, less smoke. This review is just a repeat of many already submitted. Got my Traeger Elite 34 this summer at a trade show. It would not get up to temperature, wouldn't go about 360deg with food inside. Empty it would hit 390 max. Most of the 'infamous' Traeger recipes call for 400+. If you raise the lid, the temp falls to the low 300's and takes 15 minutes to recover. I called Traeger and they claimed their grills 'never do this'. After reading dozens of reviews since, the truth is that they seem to 'usually do this'. 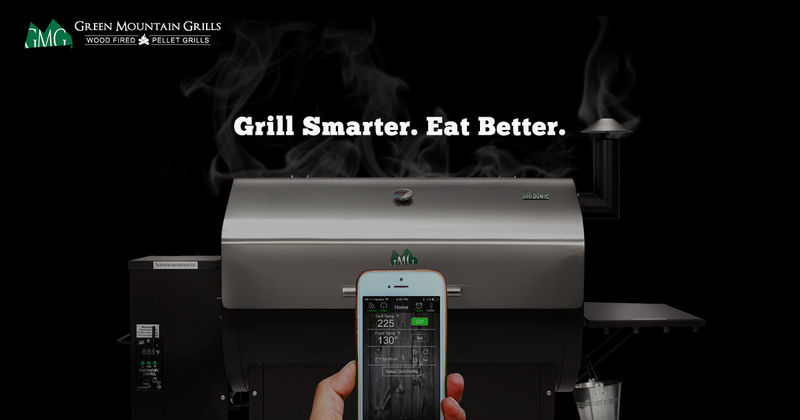 The big grilles just do not have enough BTUs to heat up properly.